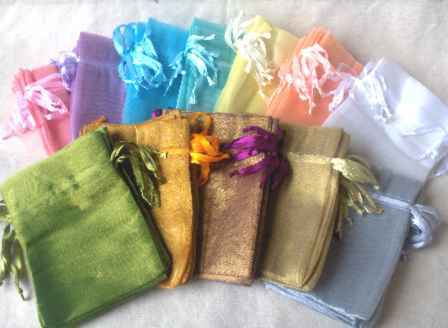 We currently stock over 5,000 different favor supplies. Our inventory is always being updated with new merchandise. Unfortunately, this makes it difficult to carry a current catalog, so we do not have have a catalog. 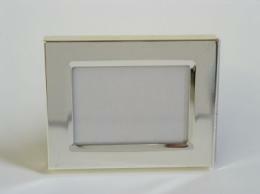 We have selected some of the most popular items and have listed them below. If you do not see what you are looking for, please feel free to contact us by e-mail. 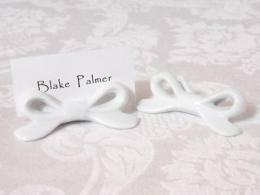 Porcelain Bow Placecard Holder. Cards included. Minimum order is 10. Great for any special event! 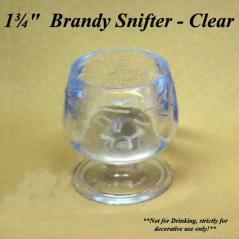 1 3/4" clear brandy snifter. 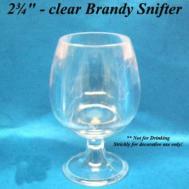 3 3/4' clear wine goblet. 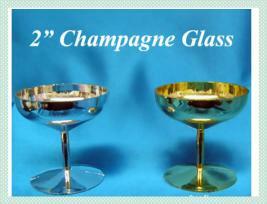 2" Silver or Gold Plastic Champagne Glass. Silver Plated. Can be used as a Placecard Holder or a Frame. 2.5" X 2". Plain, Simple and Elegant! Minimum order is 10 Frames. 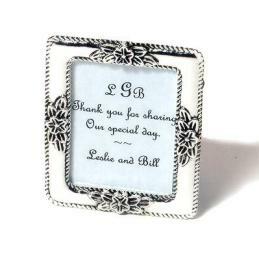 These imitation wedding rings are cute on favors or the ringbearer pillow. 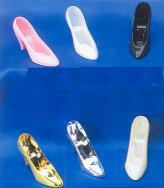 Great for a Cinderella themed wedding or for a Quince Anos. 2" Gold Plastic Bell. Great for Anniversaries! 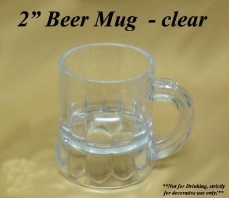 Great for weddings and anniversaries!